Former Japan Ambassador to TT Mitsuhiko Okada. Japan’s ambassador to TT Mitsuhiko Okada, having completed his four-year tour of duty here, has said farewell. 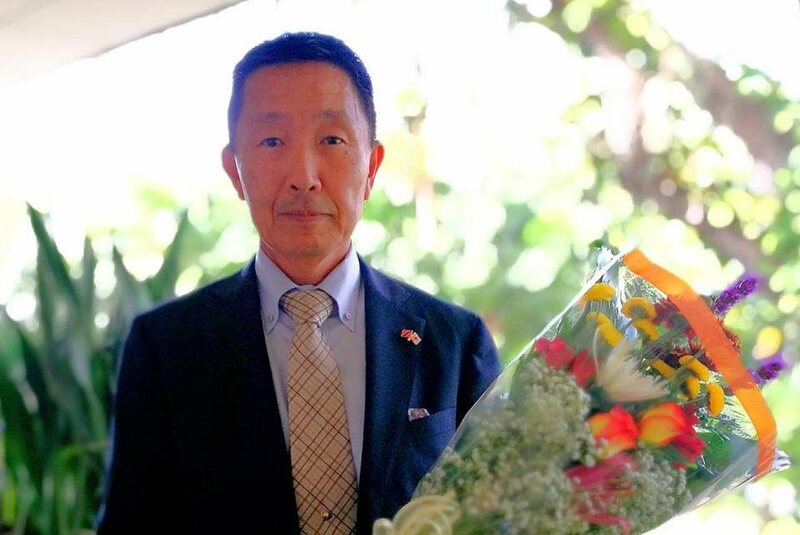 “Serving as the Ambassador of Japan to the Republic of Trinidad and Tobago, a beautiful twin-island nation, has been my great honour,” Okada said. Okada expressed his gratitude to the people and Governments of the Caribbean countries for what he described as the warm support and friendship extended to him during his tenure. “I also had the privilege of experiencing diverse cultures and beautiful nature of the Caribbean, which will remain as fond memories in my life. countries are now stronger than ever, and I am sure it will become even deeper. At last month’s celebration of the 85th birthday of His Majesty the Emperor Akihito of Japan and National Day, Okada also took that opportunity to express his appreciation. Reply to "Japan’s ambassador says farewell to TT"